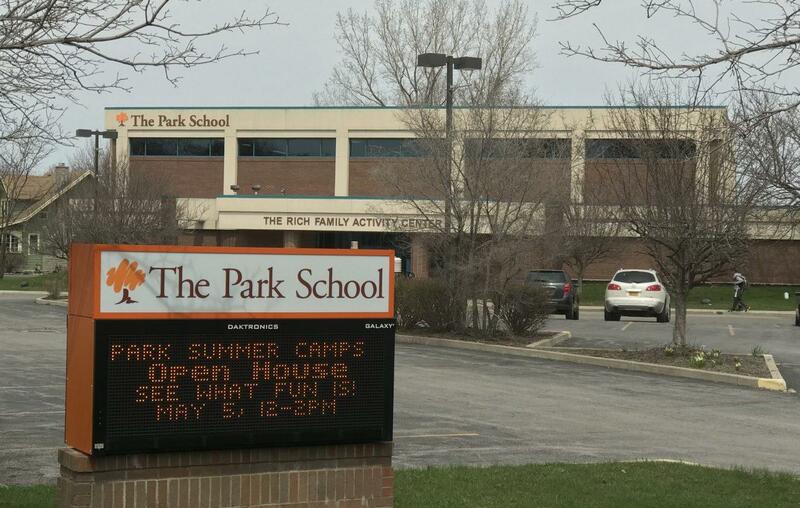 The Park School today sent a message to its community announcing the release of a report on historical educator misconduct. On April 27, 2018, we wrote to you with difficult news regarding allegations about certain educators Park employed in the 1970s and early 1980s who may have engaged in inappropriate behavior with students during their high-school years. To fully understand and examine our history regarding these allegations, we invited alumni to share their difficult experiences regarding sexual and emotional abuse at Park, with attorney Julia M. Hilliker of Hodgson Russ LLP. Not everyone thinks the Park School should have released the report without properly notifying law enforcement authorities. “I am deeply concerned about the report issued today by The Park School of Buffalo regarding allegations of abuse and misconduct by faculty members over the past 60 years.” Said Erie County District Attorney John Flynn. Yesterday evening, the attorneys representing the Park School notified the Erie County District Attorney’s Office that a report would be issued on Friday morning. We asked the Park School’s attorneys to delay the release of its report for a few days until our office could conduct a thorough review of the report and meet with the Park School’s attorneys. Our request was denied. “In January, the attorneys who represented the Nichols School in their investigation into faculty abuse and misconduct provided the Erie County District Attorney’s Office a copy of their report in advance and met with me personally before releasing their report to the public” said Flynn. “I am concerned about the Park School’s lack of transparency because they refused to delay, even for a few days, the release of this report so that the District Attorney’s Office could review the report and the allegations and fully vet the extent of the Park School’s internal investigation.